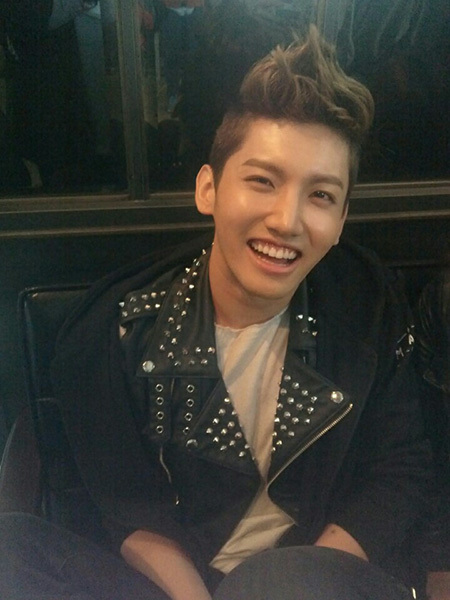 Tagged 7-Eleven, Japan, PB: HELiOPHiLiA!, Records/Achievements, Tohoshinki, TVXQ! [INFO] 161012 TVXQ! “HELiOPHiLiA!” on Sale in Japan; Sold out at Bigeast Shop, mu-mo, 7net and SUM Japan! TVXQ! 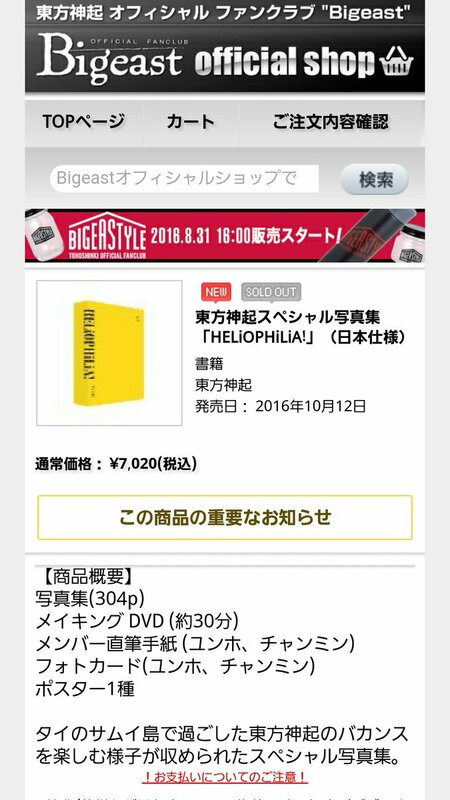 photobook “HELiOPHiLiA!” which went on sale in Japan on 161012 is already out of stock at the Official Bigeast Shop and mu-mo! It was also sold out in 7net shop and ranked the top in the CD.goods department! Tagged Japan, PB: HELiOPHiLiA!, SUM Japan, Tohoshinki, TVXQ! Tagged PB: HELiOPHiLiA!, SUM, SUM EVENT, SUM Market, TVXQ! 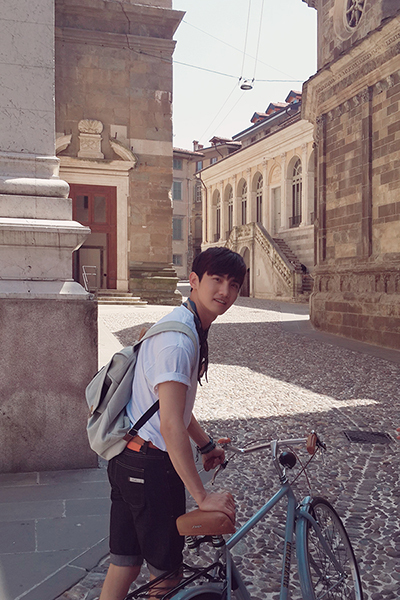 TVXQ has sent their fans a special present. 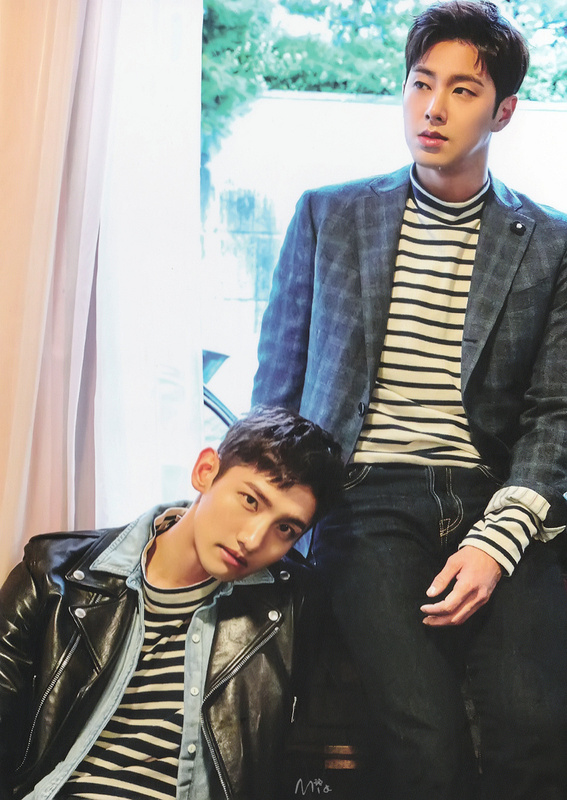 TVXQ’s special photobook ‘헬리오필리아(HELiOPHiLiA)!’ will be released on the 29th. Tagged PB: HELiOPHiLiA!, Samui, Thailand, TVXQ!